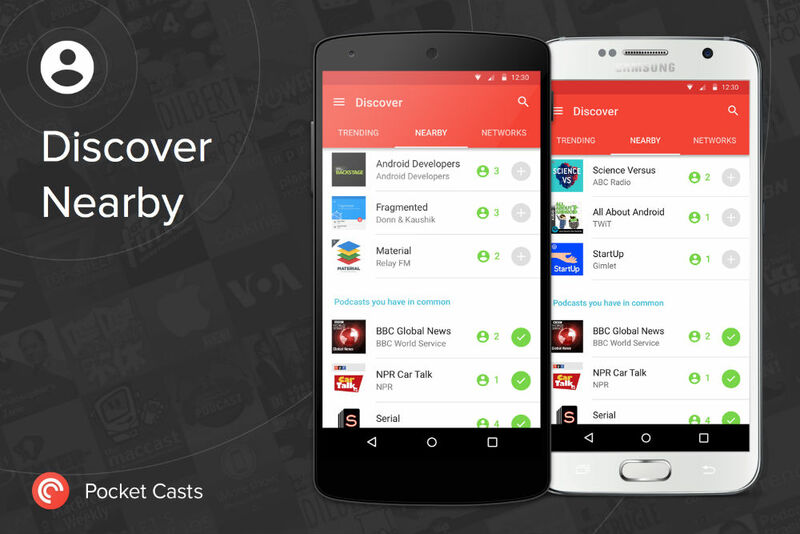 The Pocket Casts application for Android, or Pocket Cats as I like to call it, received a major update on Google Play this week, introducing a “Nearby” tab for a more personal podcast discovery experience. Now, when you and fellow users are close to one another, and both users have this feature enabled, you can share your favorite podcasts, all without saying a word. But talking to strangers is sometimes good, so don’t rule that out completely. If you are not already using Pocket Casts, Ron made a pretty good case for why people should be, citing the app’s hard-working developers and timely updates. Back in March, the app received a complete makeover to Material Design. To top it all off, Pocket Casts lists a few bug fixes and optimizations in the official changelog on Google Play. If you love podcasts, such as The Droid Life Show, go grab it.